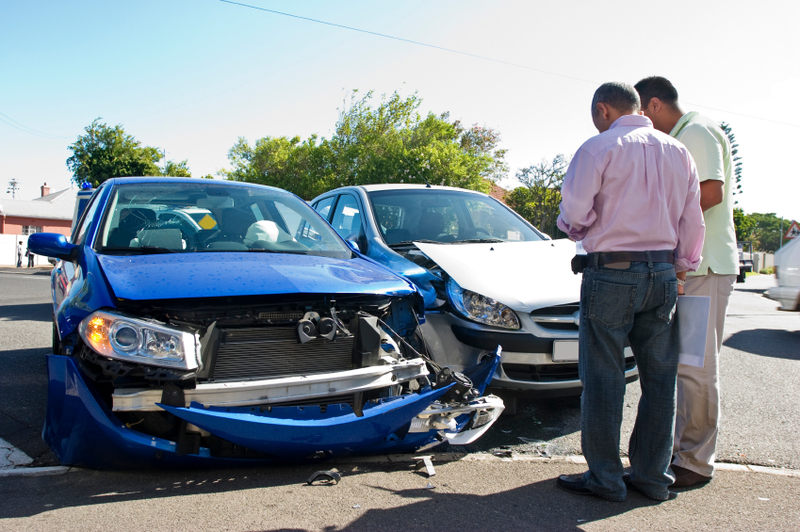 When a driver is involved in a car accident, they are often given the opportunity to use a rental car until their car is fixed. This service may be provided by their insurance company or that of the at-fault party. Rental car benefits are often a great asset when a car was totaled or too damaged to drive after an accident. The cost for car repairs and rentals after an accident can be very high, especially when rental companies often charge more for immediate bookings or for rentals that will be for an extended period of time. Under these circumstances, anyone using a rental car should consider the optional insurance offered by the rental car company. While this is an additional added expense, and one that the insurance company paying for the rental will not cover, it may be a very beneficial purchase. If anything should happen to that rental while in your possession, it may not be covered by your regular insurance policy. You may find that you have to pay for any damages or accidents that occur in the rental car out of your own pocket if you do not purchase this extra policy. If you have been injured in a vehicle accident or you have questions about car repairs and rentals after an accident, you are encouraged to speak with a car accident attorney in Jacksonville. Your attorney can review all the facts of your case and the terms of your insurance policy to determine who will be responsible for these payments. In addition to helping you with finding out who will pay for your repairs and rental, your car accident attorney in Jacksonville can also help you with other aspects of your case. They can help you seek compensation for all of your financial losses, including medical expenses associated with the accident.